Build your brand online. Sell more profitably online. Create your own shop in our online marketplace to sell more online. Build a new revenue stream. Add your products or services to our website. We provide the technical know how to create your shop online. You simply pay the annual rent and email us details of the products or services you want to sell online. Email the words to explain why anyone should buy your product plus images and or video to promote your business products for sale. If you have a Paypal account you can even take secure payments paid directly into your own account for better cash flow with your own ecommerce store in our marketplace. Sell your products online in our online shopping marketplace. Start an online store today. Subscribe to learn more about our online shops to rent. Opening your online shop is a great way to increase your online sales. 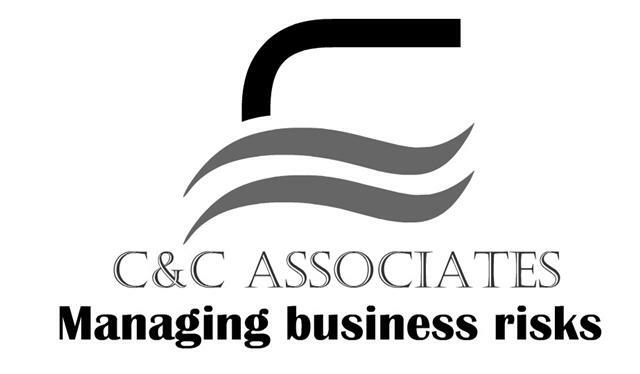 Connect with new customers to grow your business faster more profitably. You do not even need to have your own website. We will set up your online shop for greater online successful sales. 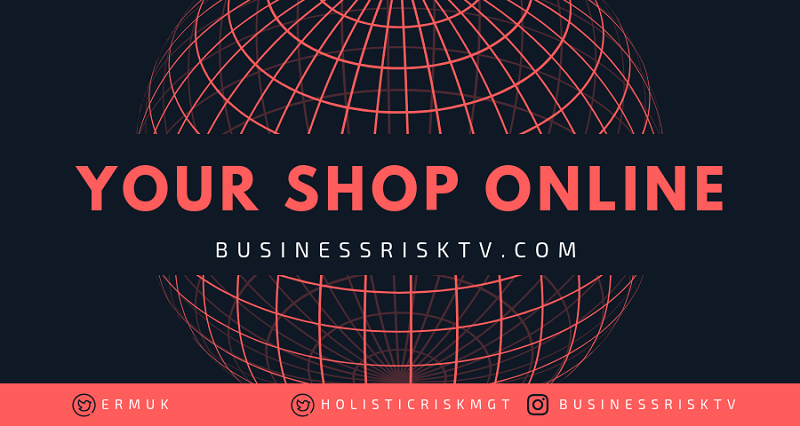 Sell more locally and globally with BusinessRiskTV.com. Increase your brand awareness online. Increase online sales including an ecommerce option using your own Paypal account.